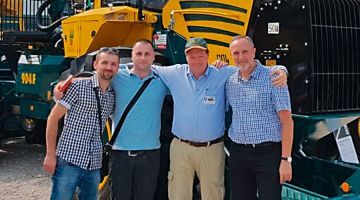 In future, HSM Forest Machinery LLC located in Ternopol will act as a sales and service partner in the Ukraine. A declaration of intent reached at the Interforst 2018 stand was recently confirmed by a Cooperation Agreement. Every year, we publish a company calendar. 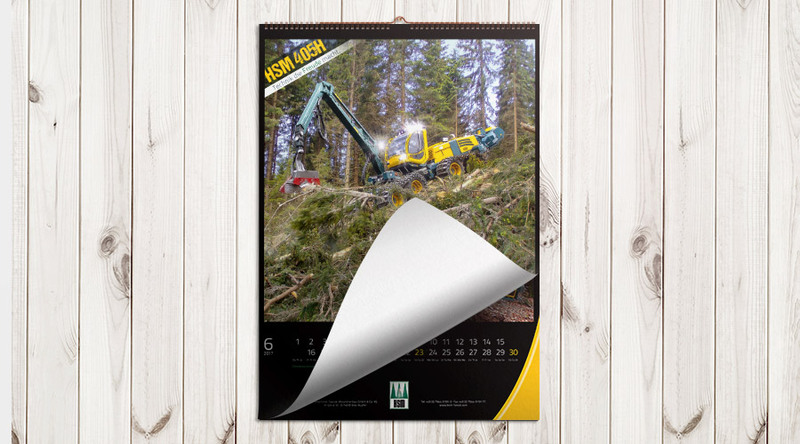 For our 2019 HSM Calendar we are looking for a high definition photo of our current forestry machine models in operation. The winning photo will be published in the 2019 HSM Calendar and the winner will also receive an HSM Fan Packet. Look up our Facebook page to find out the participation conditions. Go to the HSM Community here. 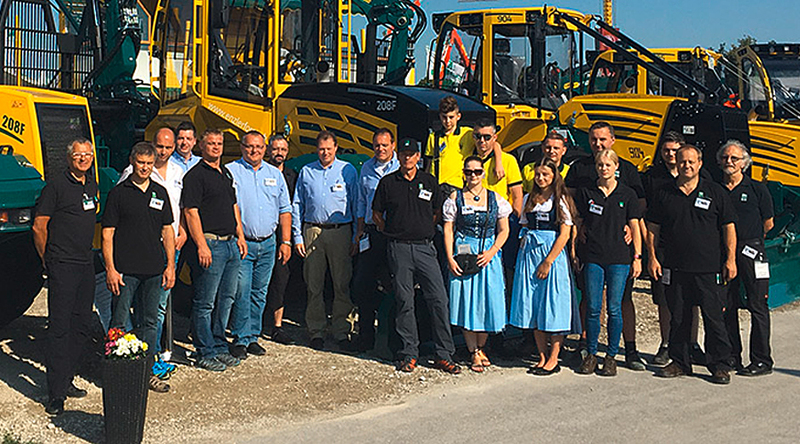 HSM Schweiz AG "open house"
On Saturday September 8, 2018, HSM Schweiz AG held an "open house" at their location in Holziken, Switzerland. Read more … HSM Schweiz AG "open house"
The HSM team would like to thank you sincerely for your visit to the HSM stand at the Interforst 2018 trade fair and for your enormous interest in our products. 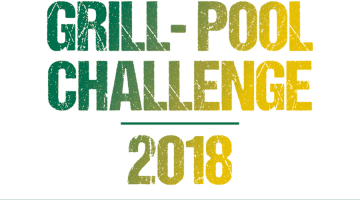 The HSM Team is taking part in the Grill-Pool Challenge 2018 with a spectacular show. 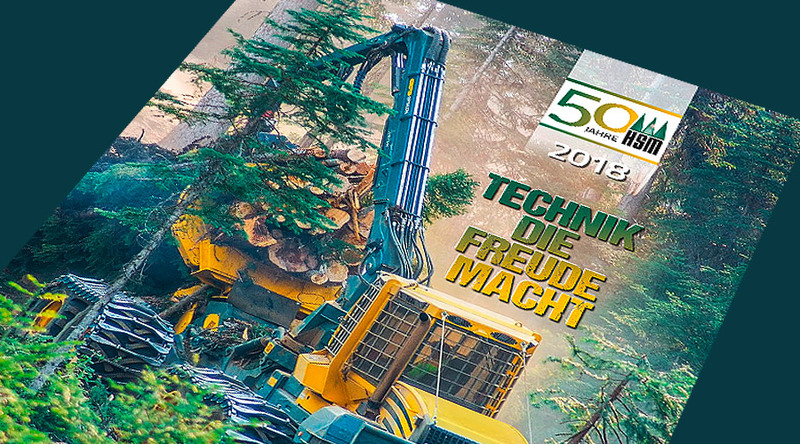 Our sincere thanks go to Hagenauer & Seestaller GbR for nominating us. HSM sets the highest standards in efficiency and environmental protection with the European Innovation Action „FORWARDER2020“. The Forwarder HSM 208F supplies impressive results. One of the machine‘s highlights is the rear triple bogie axle which can be equipped with huge wide tyres and extremely wide tracks. 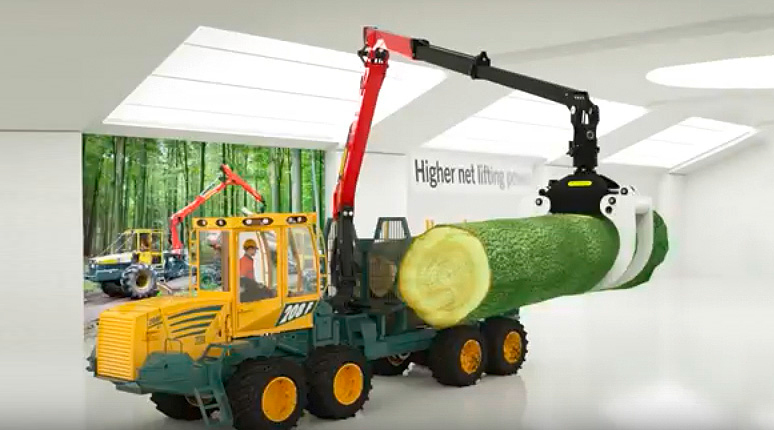 The forwarder crane from Epsilon S11F has a range of 10 m and is additionally fitted with a new hybrid hydraulic system. 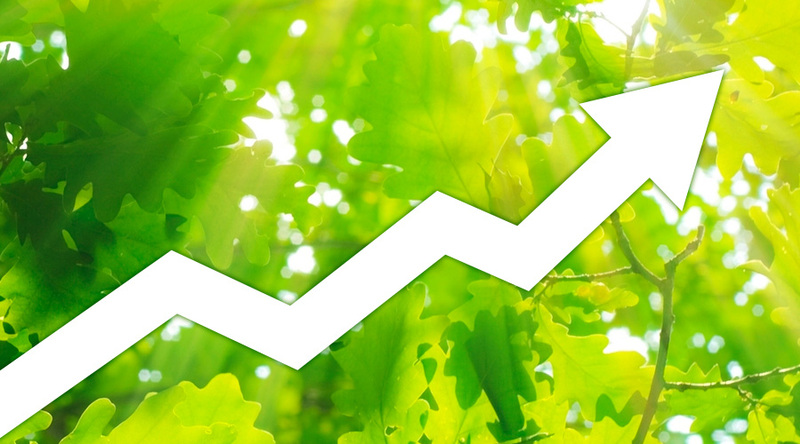 Read more … HSM sets the highest standards in efficiency and environmental protection with the European Innovation Action „FORWARDER2020“. Discover attractive career possibilities at HSM – e.g. 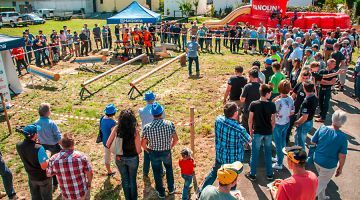 as agricultural / forestry machine technician (m/f) in field service (Baden-Württemberg / Bavaria). Service the machines of our valuable customers directly on site. 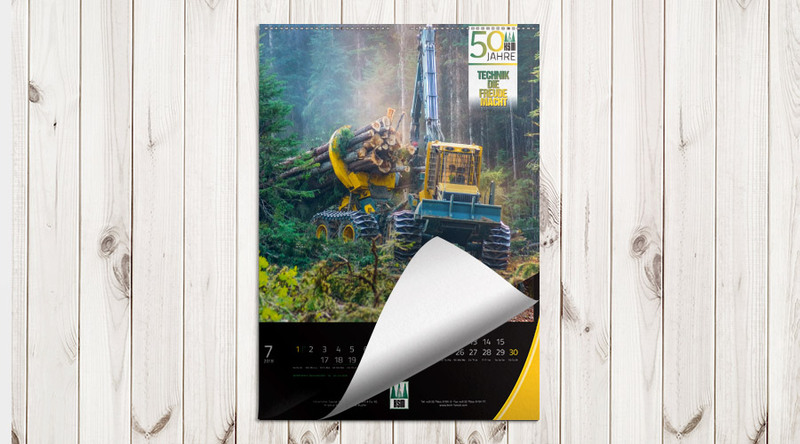 Forestry professionals can enjoy wonderful themes from HSM forestry technology month by month, throughout the year. Every year, we publish a company calendar. For our 2018 HSM Calendar we are looking for a high definition photo of our current forestry machine models in operation. The winning photo will be published in the 2018 HSM Calendar and the winner will also receive an HSM Fan Packet.